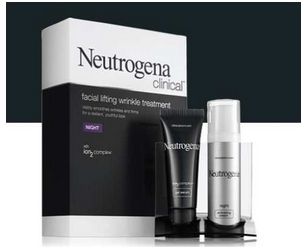 Free Neutrogena Clinical After Mail In Rebate – 1 Week Only! Wow, there is an awesome rebate for Neutrogena Clinical™ SPF 30, Night or Eye. When you purchase Neutrogena Clinical between 7/11 – 7/18/10 you can submit for a FULL refund up to $40. You can head over here to print your rebate form. And, my advice is to print it now because rebates have been known to be taken down before the end of the rebate period. Reminder: Site Is Moving Tomorrow!